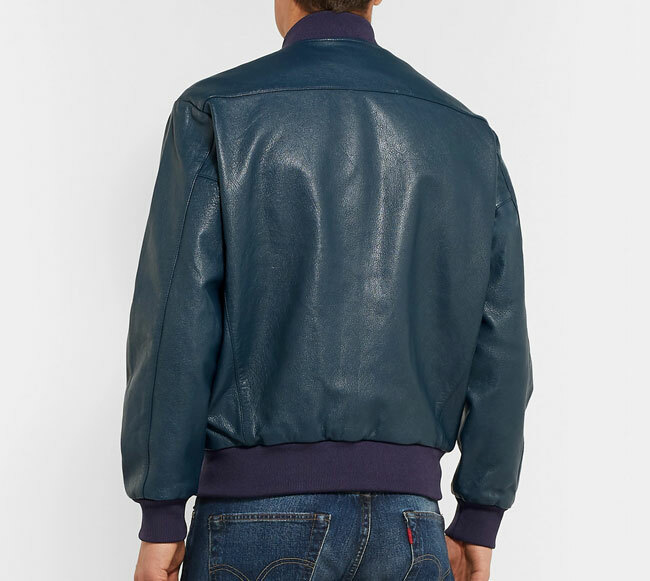 Plenty of bomber jackets around, but this 1950s-style leather bomber jacket by Levi’s Vintage Clothing has an authenticity others lack. Of course, it does. It comes from the Levis Vintage range, which always has plenty of original detail about it, even if some of the designs lack appeal. 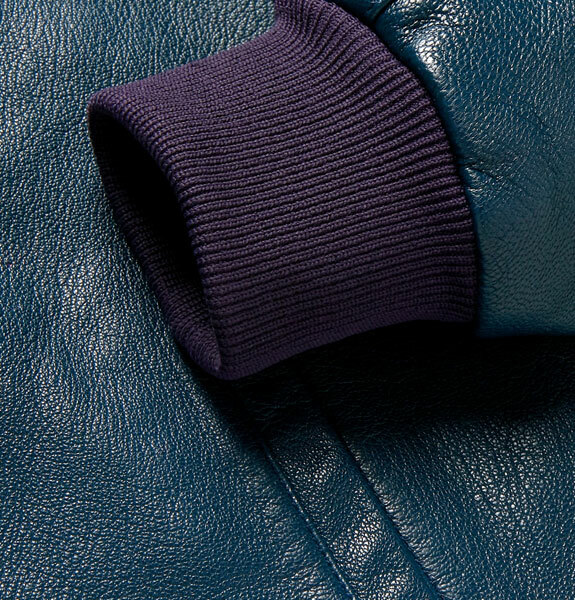 The range tends to be archive pieces, remade with exacting detail for the modern market. I would say cheaper than buying vintage, but that’s not necessarily the case. Yes, vintage is pricey, but these remakes are too. But this is ‘as-new’ vintage. 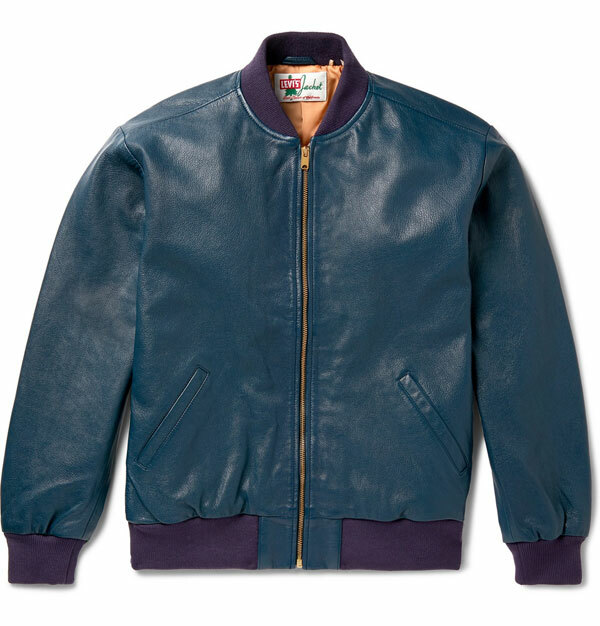 In this case, an Italian-made bomber jacket cut from supple full-grain leather and in an unusual shade of blue that adds to the vintage appeal. 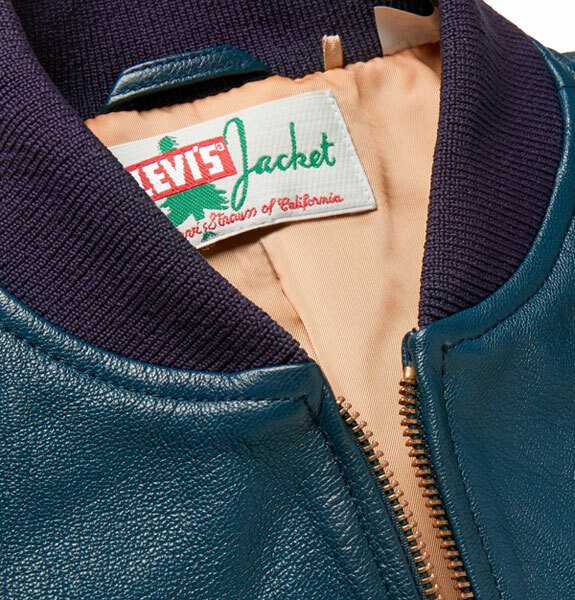 It also has ribbed-knits trims, slant pockets, a full-zip front, full lining and vintage branding. As I said, this range really doesn’t come cheap, but that’s because it is The premium range from Levi’s and built to last. In the case of this jacket, built to age well too. 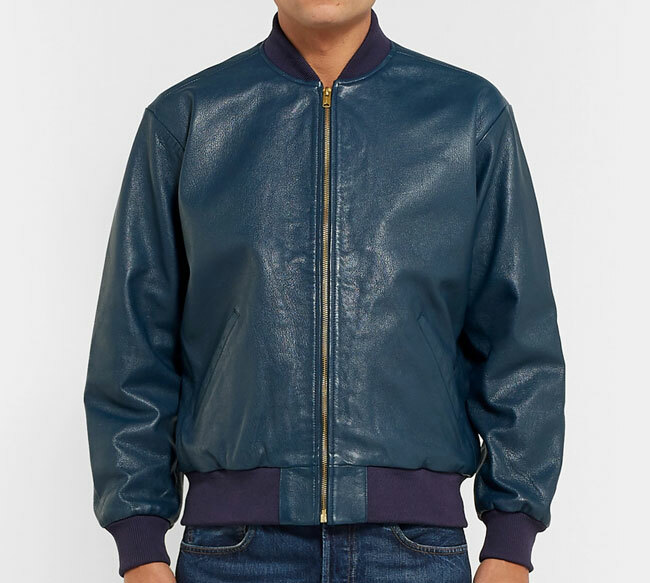 If you fancy a 1950s-style leather bomber jacket, the price of this one is £660.